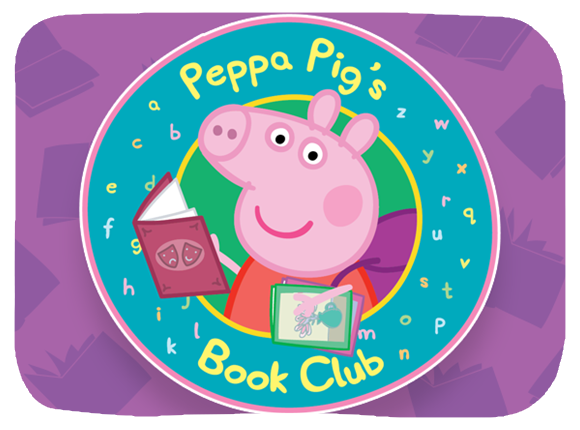 Welcome to the most OINKTASTIC book club around! 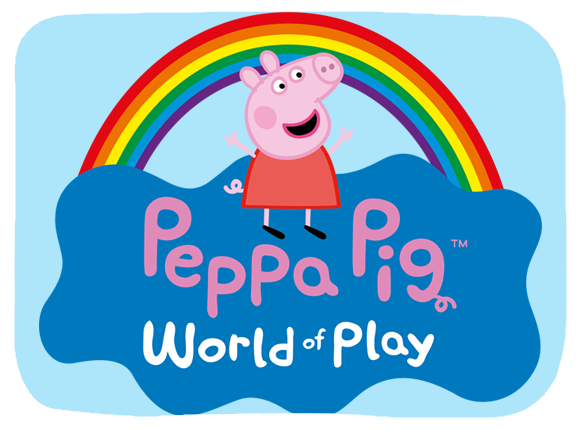 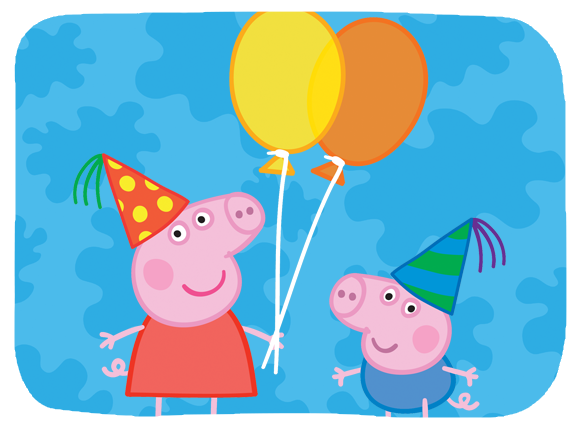 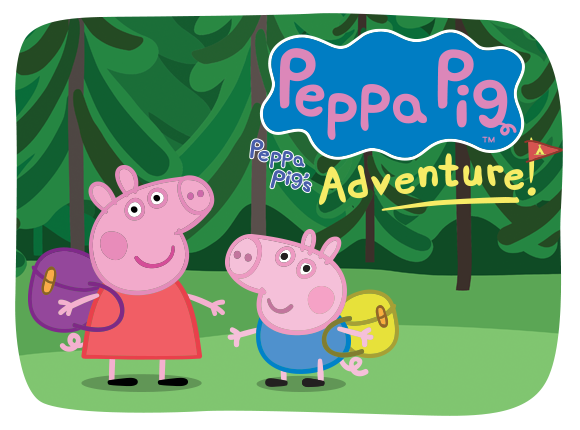 Each month we'll select a book from our Peppa Pig library to encourage storytime with your little one. 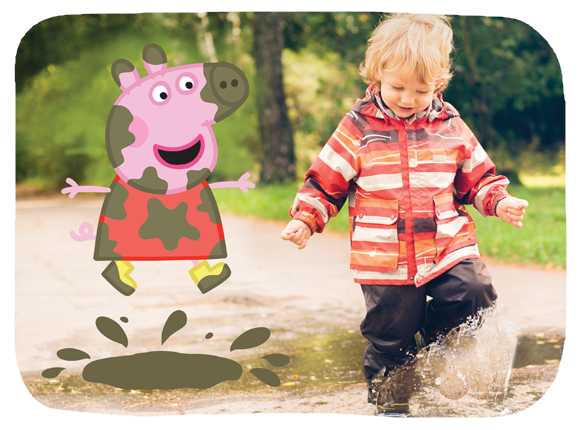 This month we’re reading Doctors to the Rescue – find out more about this oinktastic book here and pick one up today!